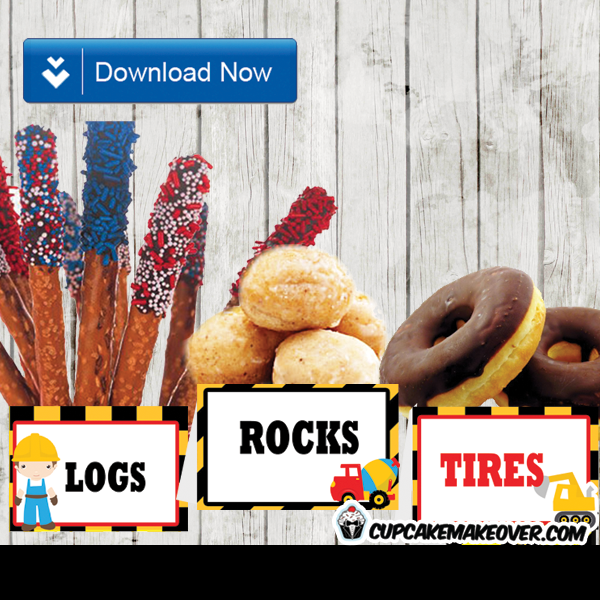 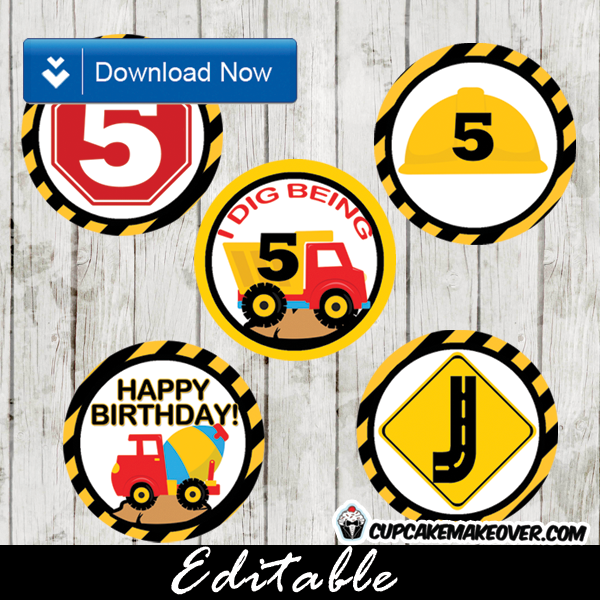 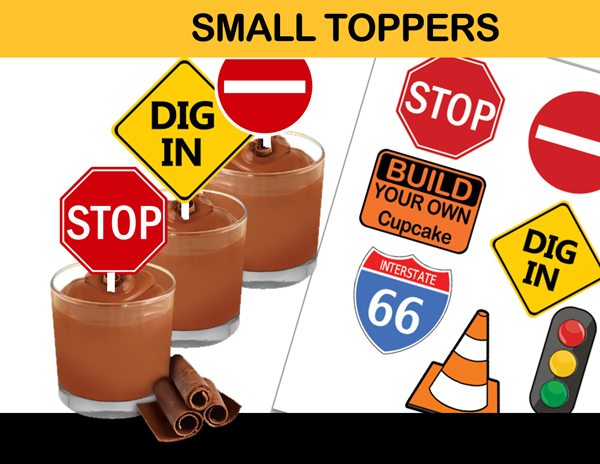 Decorate your party with a unique touch with these construction toppers to complete your theme! 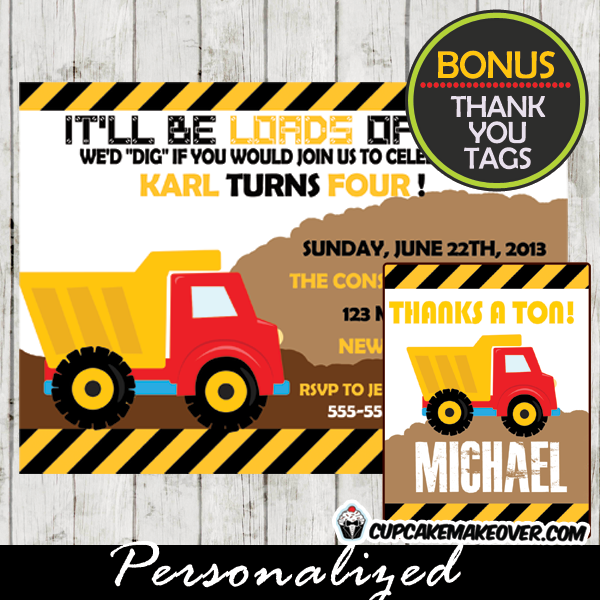 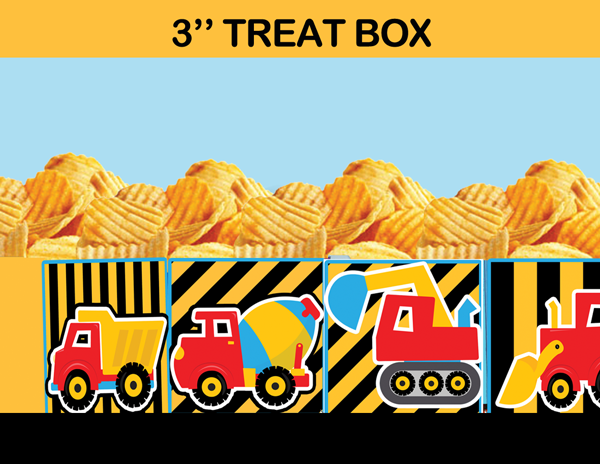 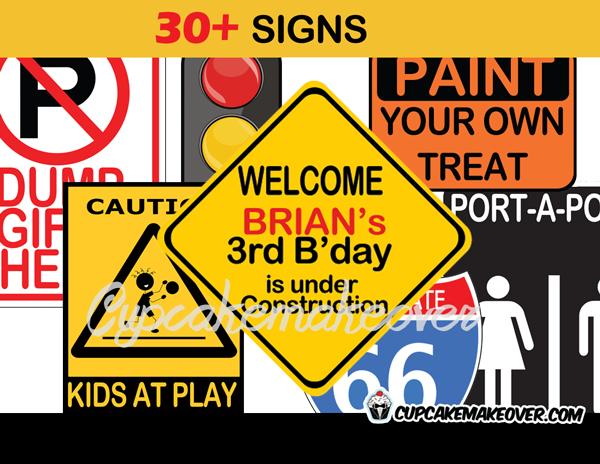 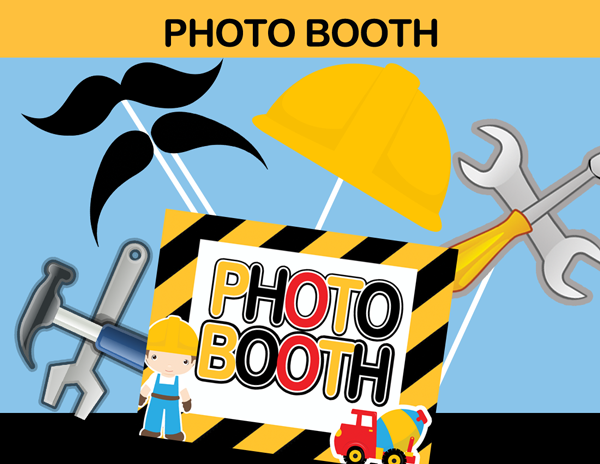 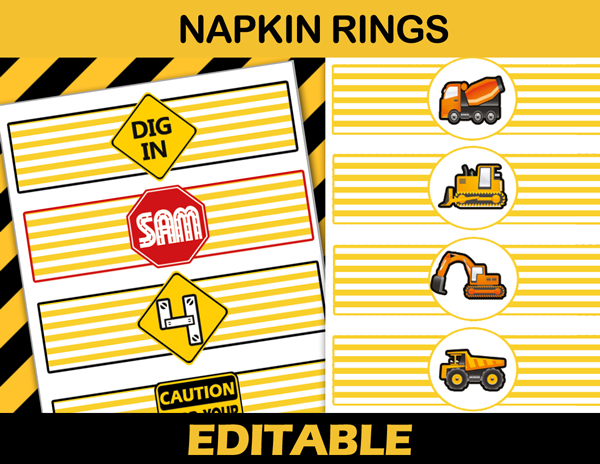 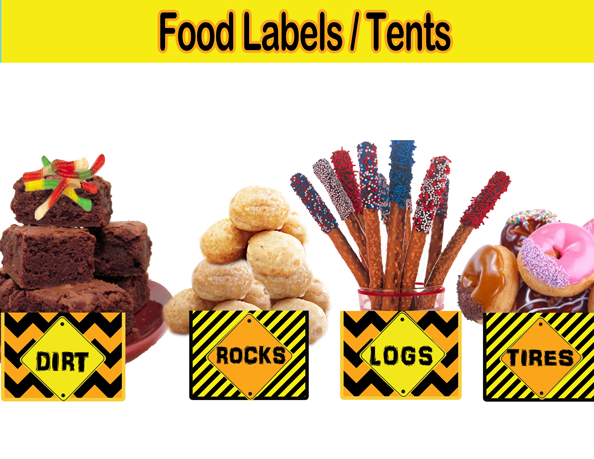 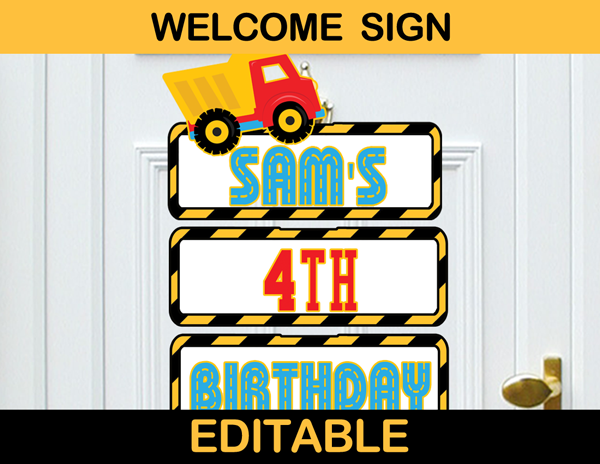 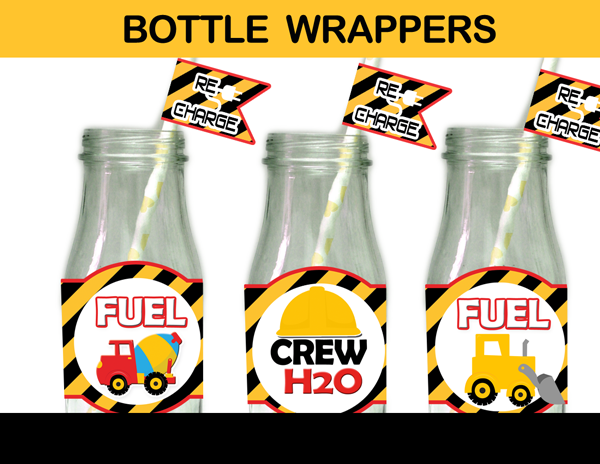 Our coordinating printable construction party supplies also provide you with tons of ideas to WOW your guests. 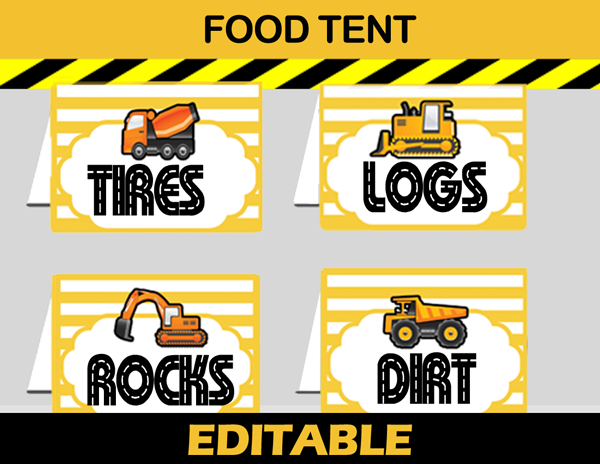 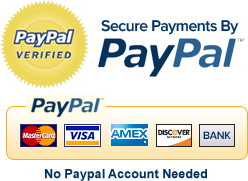 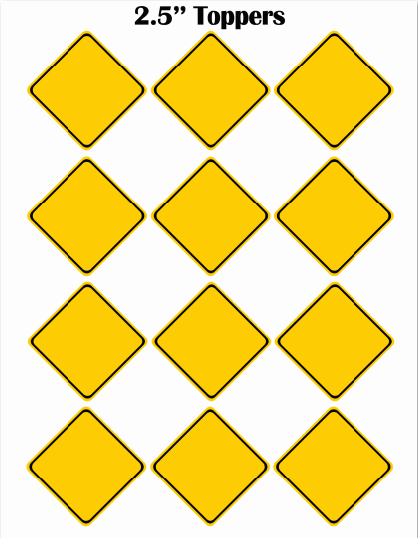 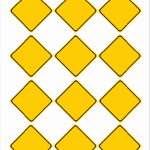 The listing also includes 1 (WORD) DOCX file with twelve ~2.5″ editable yellow signs.